One more new tablet joined the tablet parade of this year.Dell being a US based company has launched Dell Steak 10 Pro this week in China. 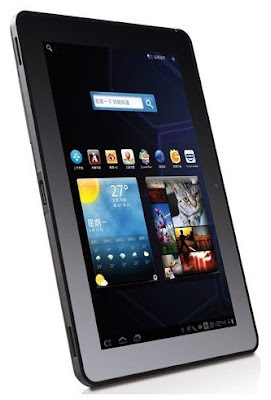 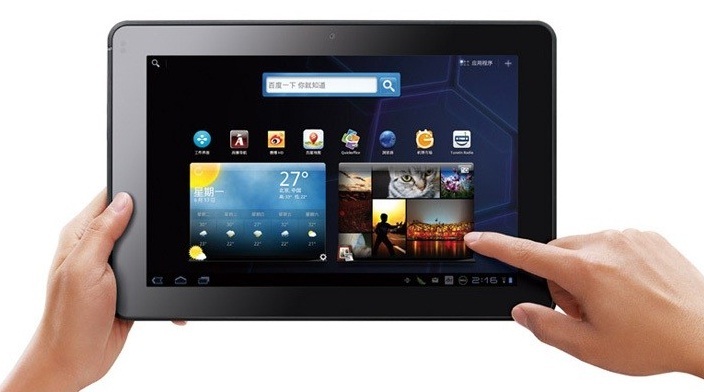 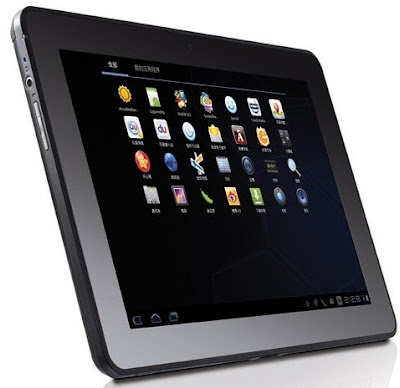 Dell was a salient spectator during many companies like ASUS, HP released their tablets into market. 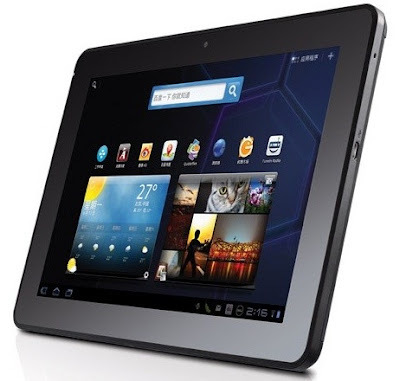 Apart from 2GB cloud storage, there is nothing new in specifications and features of this product with current available information. 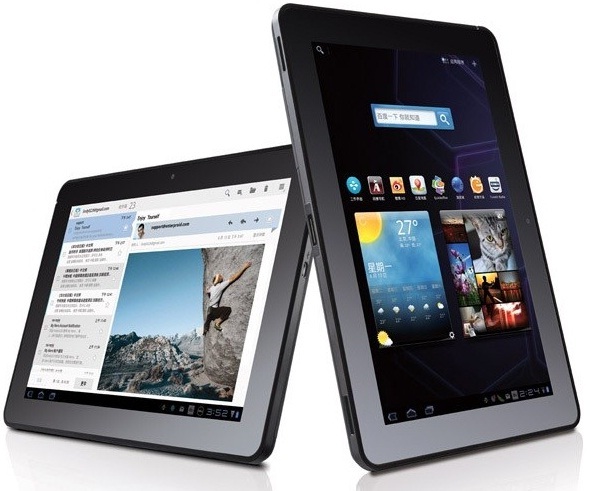 We are not sure how Dell is going to compete with popular tablets in this market.